Through its Collaborative Ecosystem® and custom-built media & data-driven technology platform, Star Mountain is a recognized industry leader as a value-added lender and investment partner to leading businesses across the U.S.
Are great teams built by design or happy accidents? 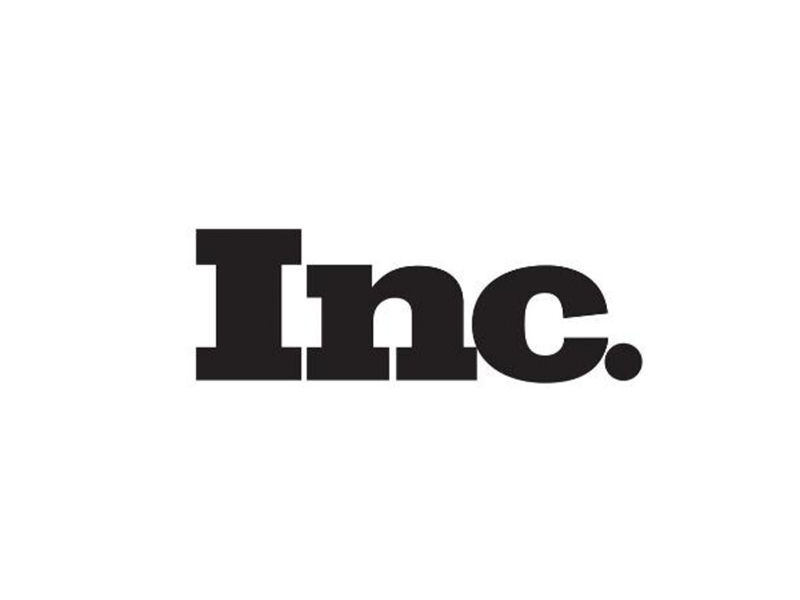 Star Mountain Capital Founder & CEO, Brett Hickey, shares his proven high-performance team building methodology in a feature on Inc.com. 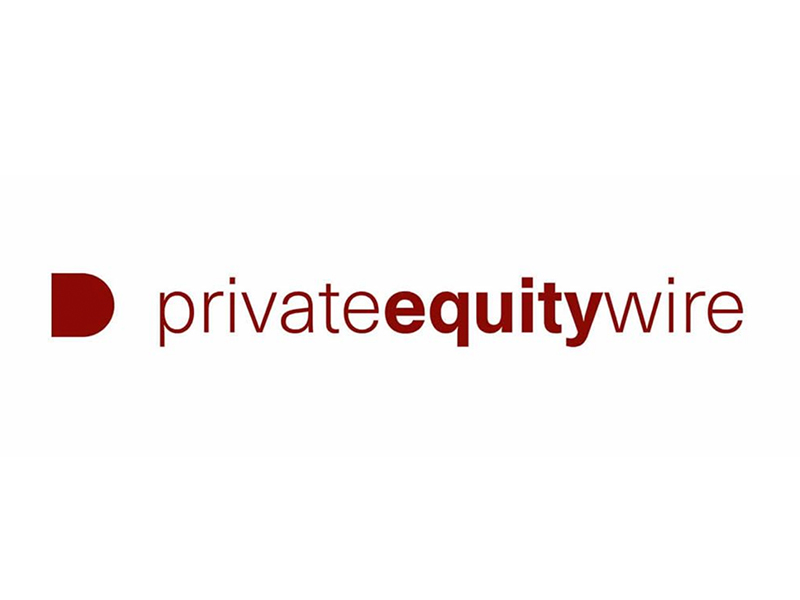 PrivateEquityWire.com sat down for an in-depth Q&A with Star Mountain Capital Founder & CEO, Brett Hickey, to discuss Star Mountain’s investment philosophy and goals & aspirations for 2018 and beyond. 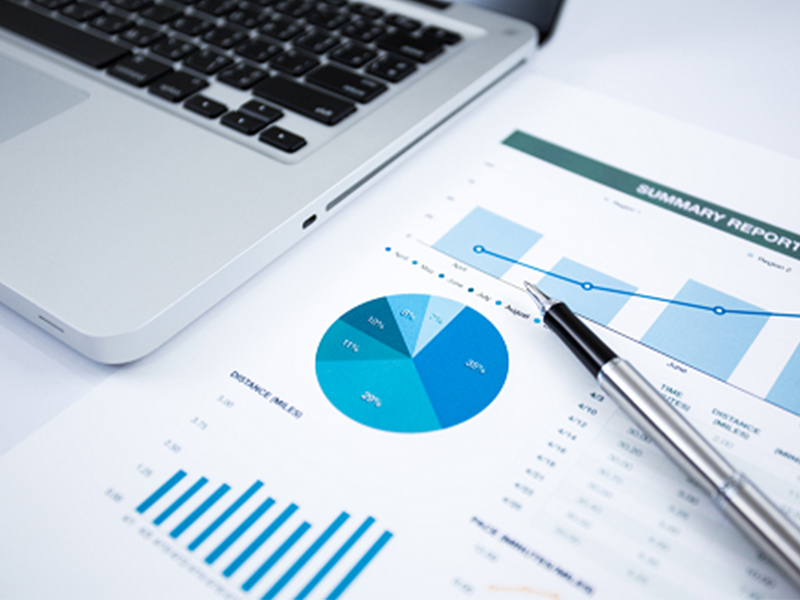 Learn about the influx of capital from foreign investors into direct lending and private credit and compelling advantages for foreign investors in accessing the U.S. lower middle-market. 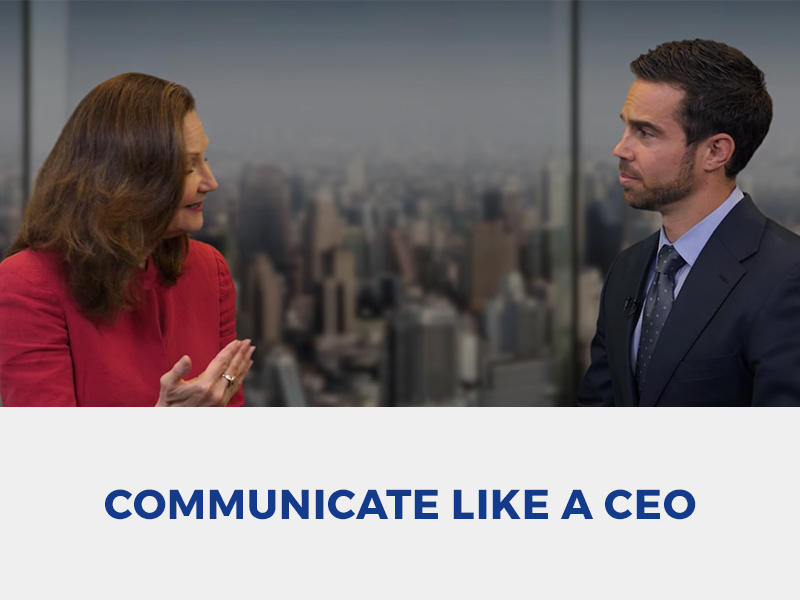 Brett Hickey interviews communications expert, Ruth Sherman, discussing her background, her online training program and her latest book, SPEAKRETS: The 30 Best, Most Effective, Most Overlooked Marketing And Personal Branding Essentials. 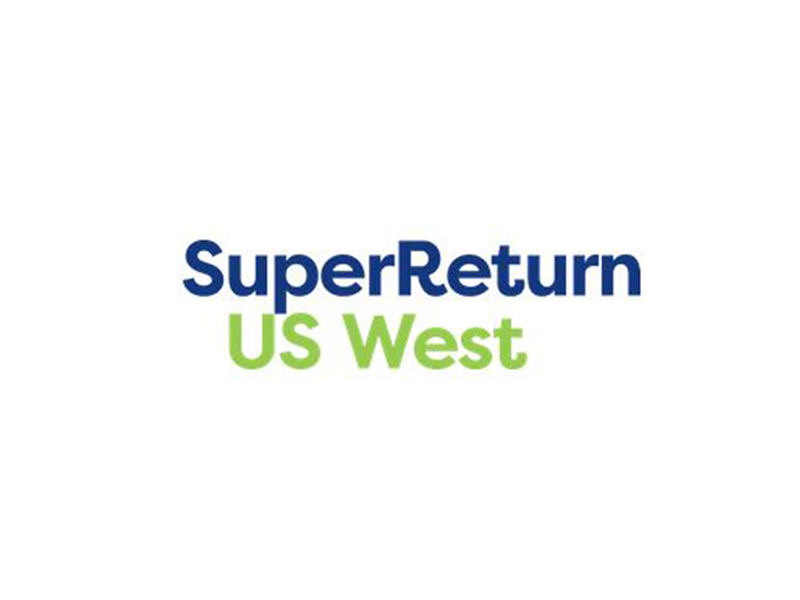 At SuperReturn West 2018, Star Mountain Capital Founder & CEO, Brett Hickey explored non-traditional secondary deals and how opportunistic investors access and take advantage of the secondary market. The panel Brett is moderating will explore the pros and cons of fundless sponsors. Star Mountain, the Milken Institute and City of Baltimore co-hosted an event to discuss opportunities and challenges in bringing different forms of capital to the City of Baltimore and to the underserved market of smaller businesses in general. 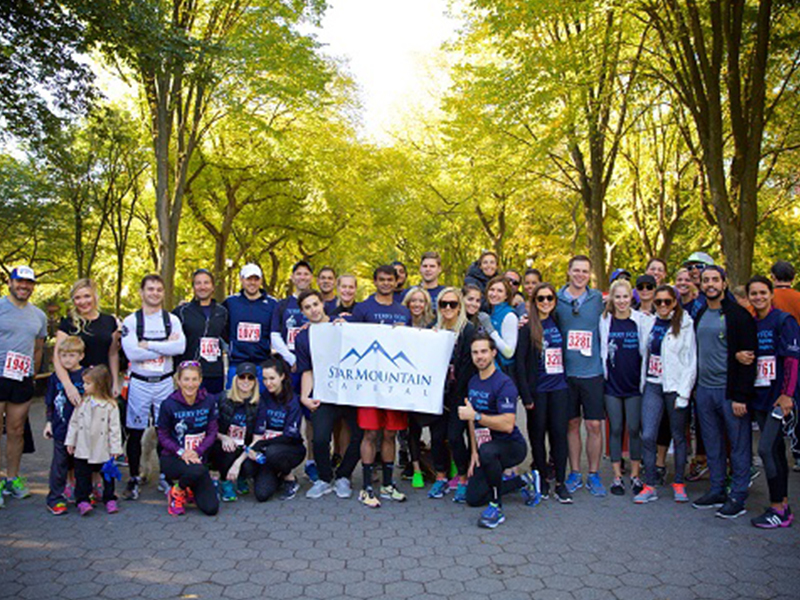 For the 2nd year in a row Star Mountain Capital was the #1 fundraising team for The Terry Fox Run for Cancer Research which took place in New York City on Saturday, October 14, 2017 in New York. Culture is a core part of the DNA of the business at Star Mountain Capital and we are proud to say that last year we were again the number one fundraising team of the Terry Fox Run. 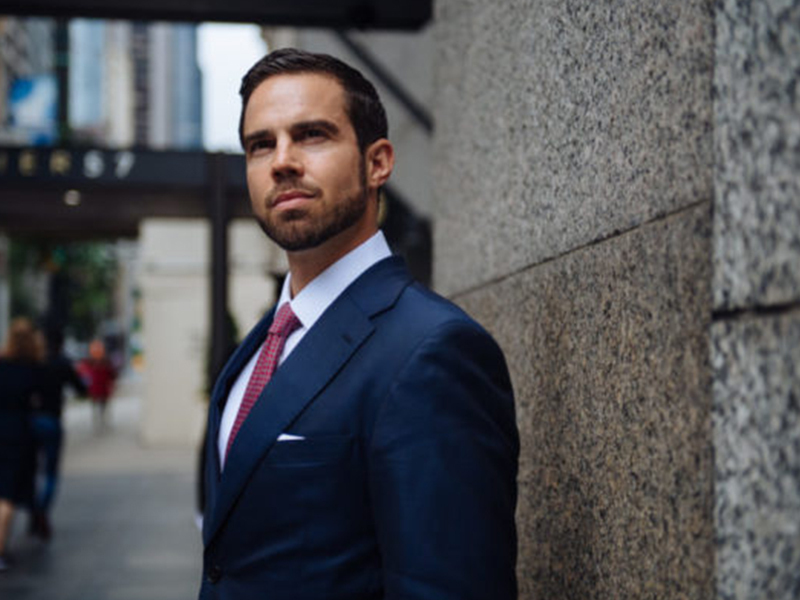 Star Mountain CEO, Brett Hickey, was recently featured in the “tribes” section of innovative digital magazine INDVSTRVS. 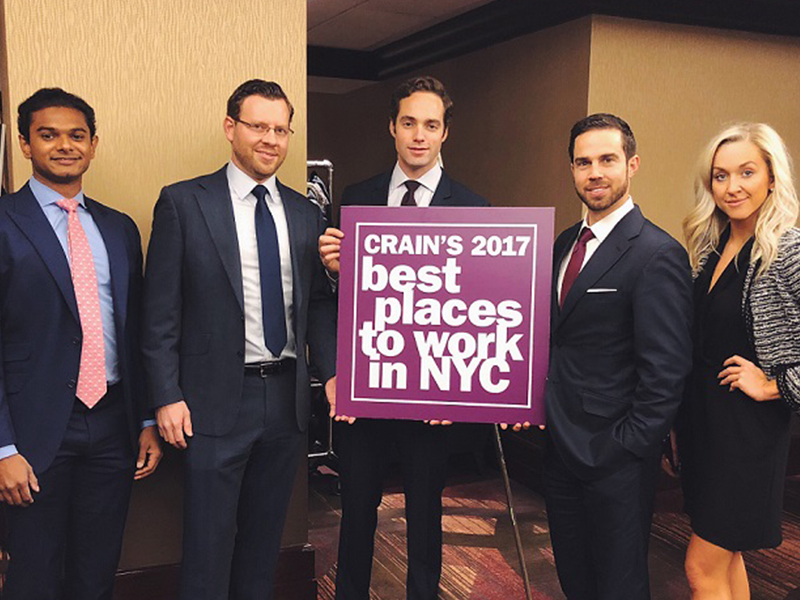 Star Mountain Capital prides itself on providing a year-round Internship program to local students, veterans, athletes and other talented individuals. We believe it is important to promote from within and recognize those that demonstrate passion, perseverance, determination and grit.